Sherlock, from 2010 | Top 10 Modern Best Series for Men Only! This serial about worldwide famous detective is something else. Sherlock (Benedict Cumberbatch) literally "teleported" from the nineteenth century to modern England of author's own will. 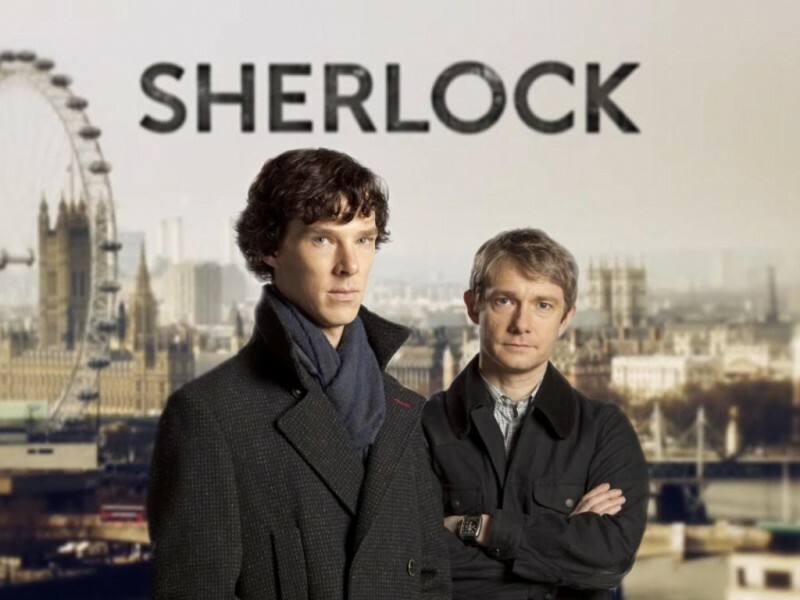 Today, a brilliant detective solves the same problem - investigating unusual crime by deduction, trying to neutralize Moriarty and simultaneously seducing women. In most cases, not only his loyal friend Watson (Martin Freeman) helps him, but also, for example, the Internet.